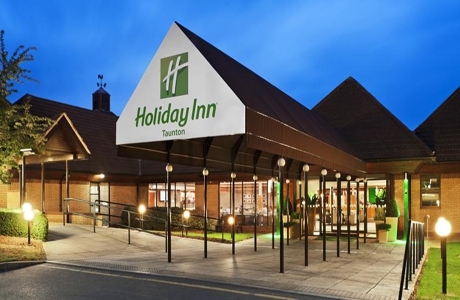 Holiday Inn Taunton is situated off junction 25 of the M5. All rooms are ensuite and furnished in a modern style. The hotel has a fitness centre and spa pool. Hot breakfasts and evening meals are served in the restaurant. Taunton town centre is a short taxi ride away. 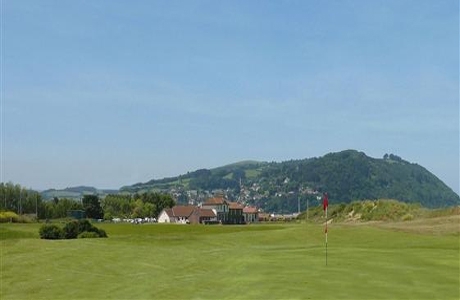 Enmore Park is a hidden gem within the lower slopes of the glorious Quantock Hills, offering extensive views over nearby hills and across the Bristol Channel. Par 71 and 6434 yds, the course offers a challenging test to all standards of golfer. 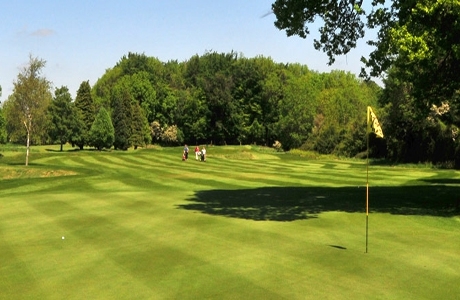 Taunton & Pickeridge Golf Club dates back to 1892. 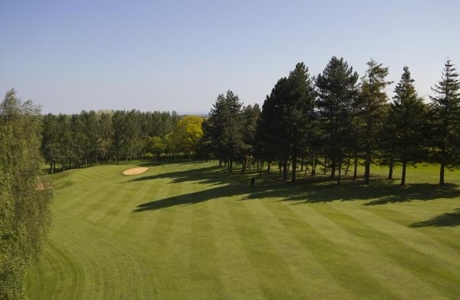 With spectacular views the golf course measuring 6109 yds par 69 is a challenging test, which rewards the brave while encouraging the less adventurous - ideal for a golf society of all standards.